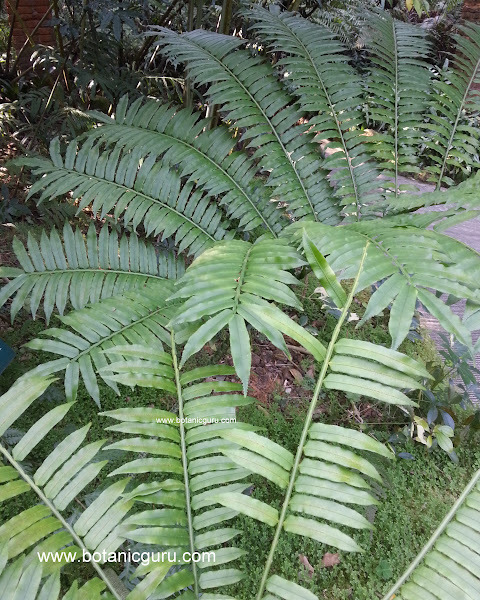 Characteristic: Fronds 2-4 meters, margins regularly serrate, apices acuminate, acroscopically curved. Veins obvious, false veins absent. Care Requirements: Prefers partial sun and moderate watering.